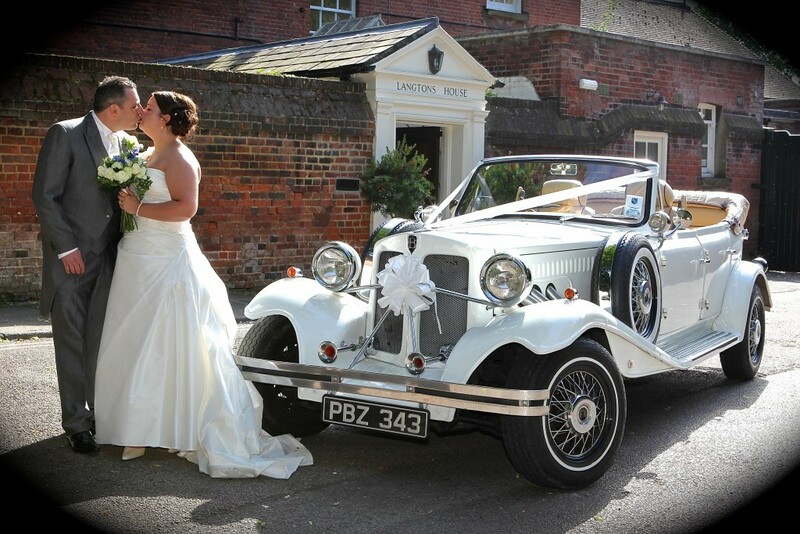 Our fleet of Wedding Cars For Hire provide the most luxurious and stylish way to travel. 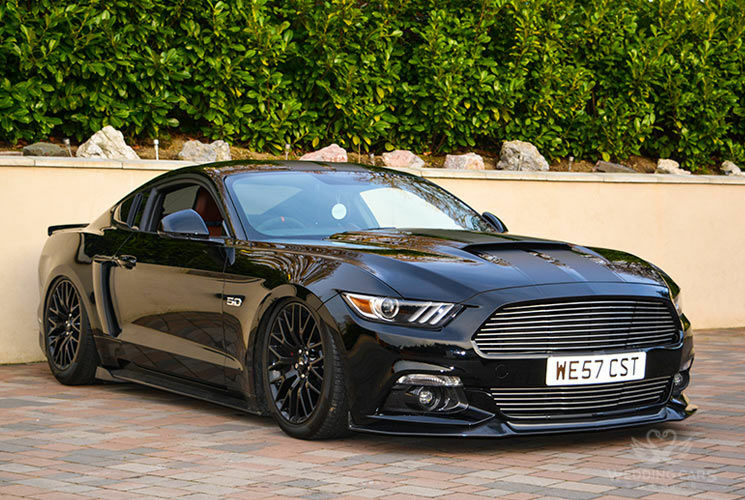 If you are looking for a quotation for selfdrive car hire, you can you use our ONLINE FORM. 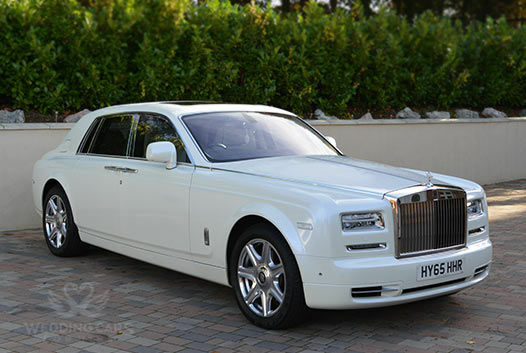 The Starlight Headliner is a spellbinding Rolls Royce Phantom Series II bespoke feature. Make every journey a magical experience with a stellar scene above you. 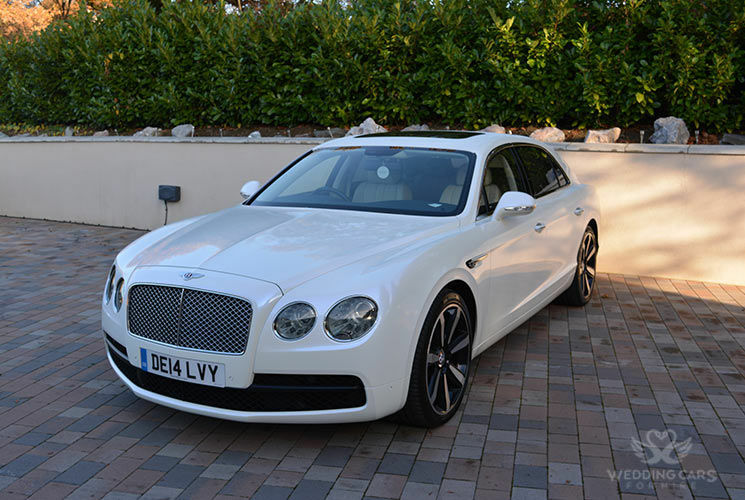 The Bentley Continental Flying Spur New is the ultimate in luxury, style, sophistication and performance. 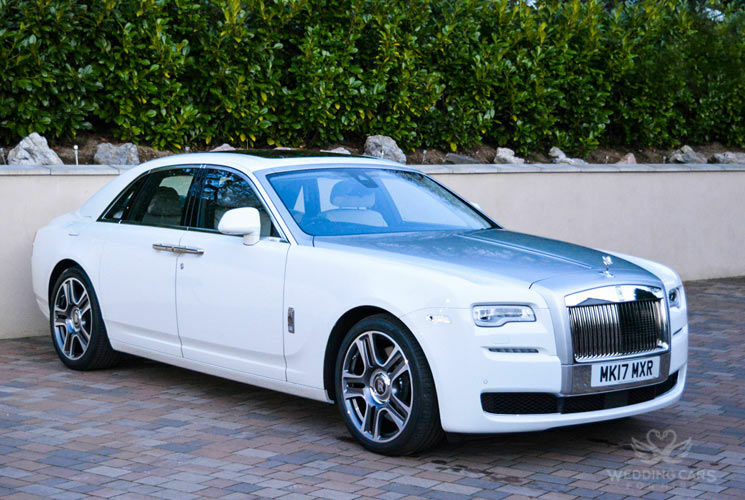 The Flying Spur New is all-around an amazing vehicle which is world renowned as the Queen and Royal Family’s choice of transportation. 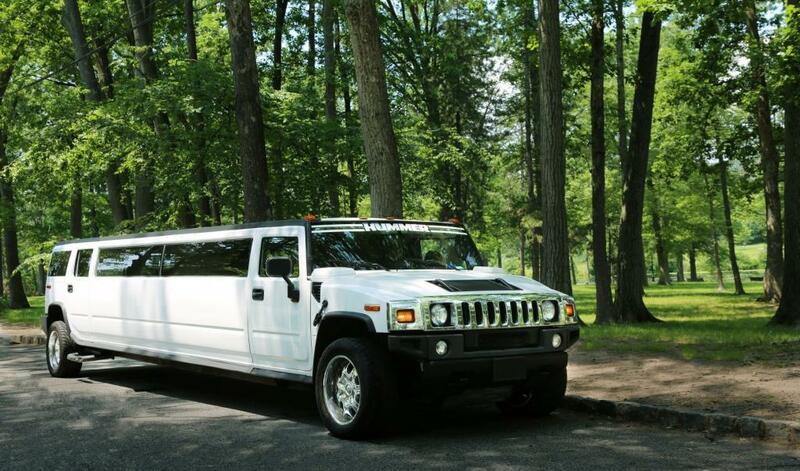 The Hummer Stretch Limo is the ultimate in luxury, style, sophistication and performance. The Hummer Stretch Limo is all-around an amazing vehicle which is world renowned as the Queen and Royal Family’s choice of transportation. 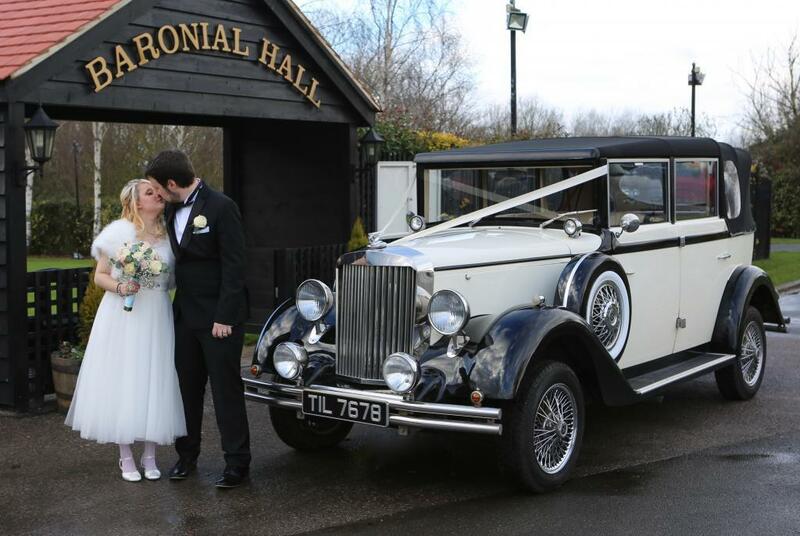 The Regent Vintage wedding car is the ultimate in luxury, style, sophistication and performance. 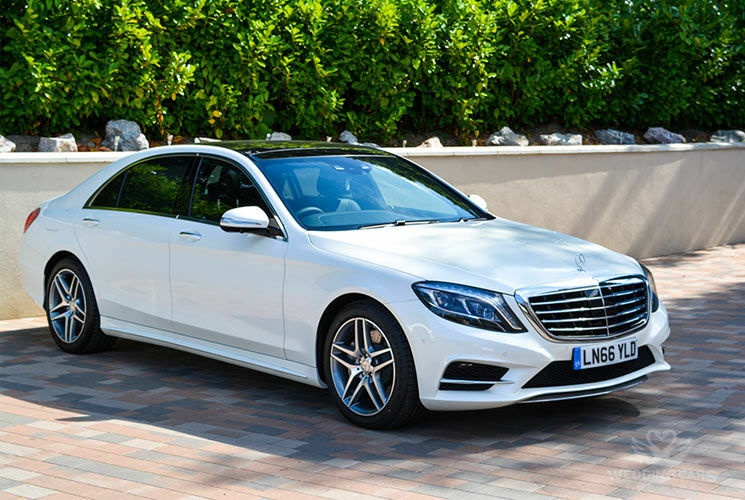 The Flying Spur New is all-around an amazing vehicle which is world renowned as the Queen and Royal Family’s choice of transportation. 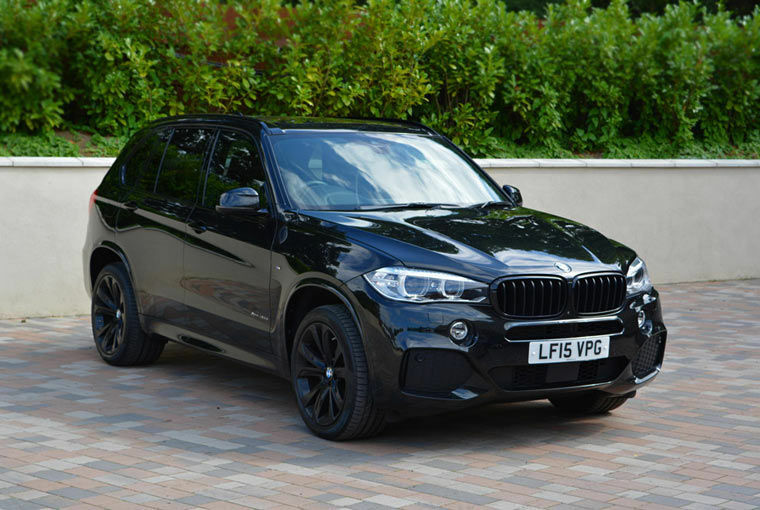 BMW X5 M SPORT delivers an unforgettable driving experience regardless of the road surface or weather conditions, all while providing outstanding safety and the ultimate in driving pleasure. 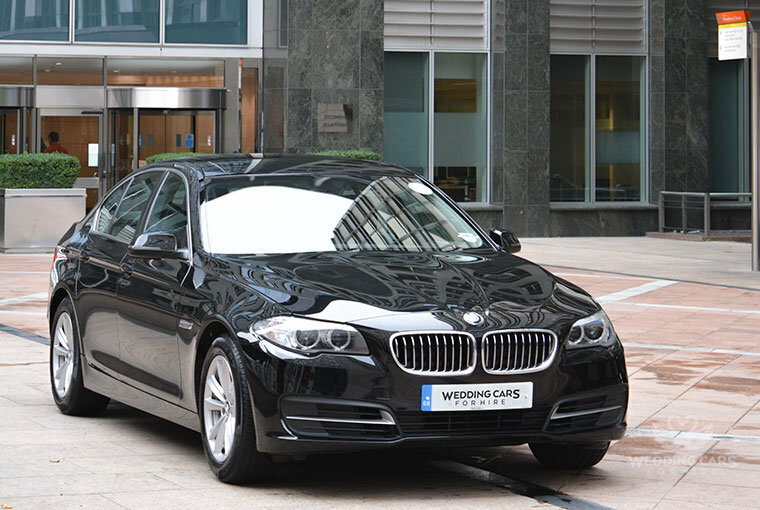 The unique design of the BMW 5 Series delivers absolute comfort, so you instantly feel at home. 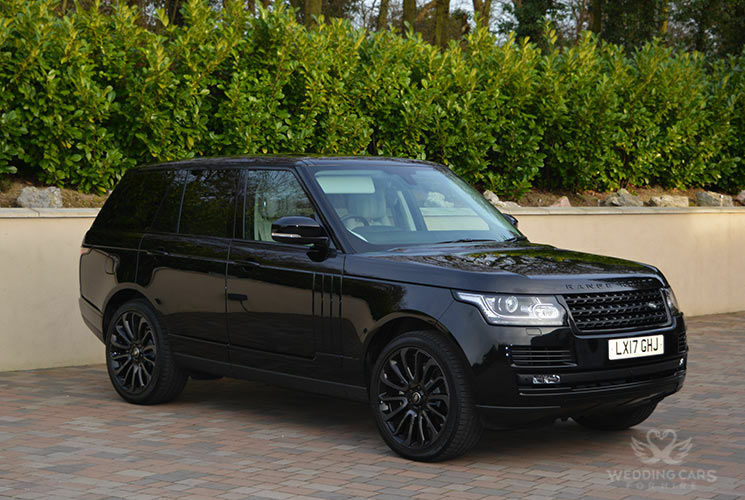 With all features and excellent safety specifications, it’s the ideal car for a chauffeur driven service around London. 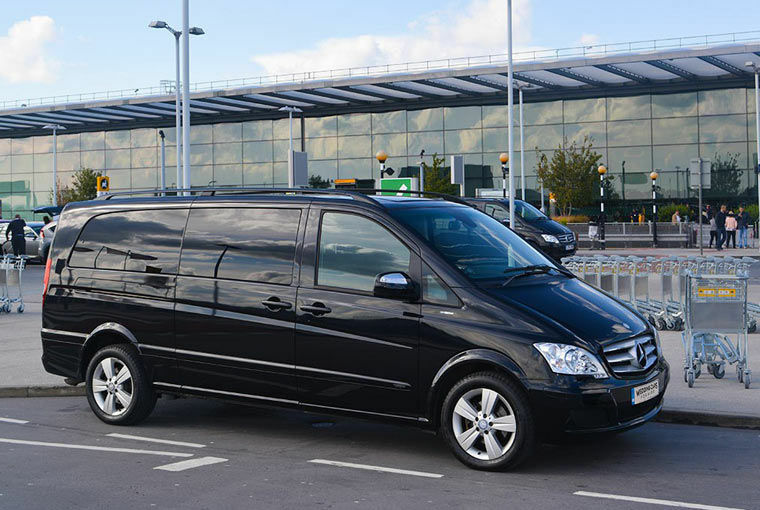 Mercedes-Benz Viano capable of carrying up to seven people, along with their luggage, is perfect for airport pick-ups, for travelling with your family to social events such as weddings, or for use as a travelling office when you and your staff are on the move.